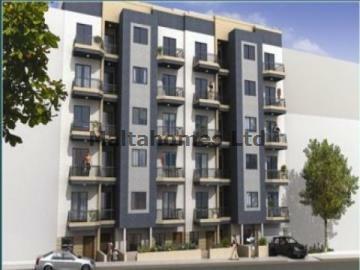 A brand new development set on two roads comprising of Maisonettes, Apartments and Penthouses. All units have a kitchen/living/dining layout, 1, 2 or 3 bedrooms, bathroom and some of the units have an en-suite facility. These units are ideal for investment.